Nebulizer (sprayer) – is a device that converts the drug solution in a cloud of mist (aerosol) made of fine particles ready-to-be-inhaled. The aim of the nebulizer therapy is to deliver therapeutic doses of the desired drug to respiratory tissues over a short time (5-10 min). 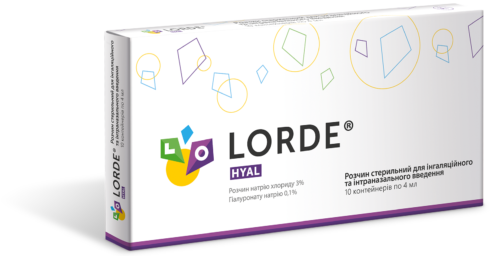 Dosage form: single-dose containers, 2 mL each, 10 pcs in a package. 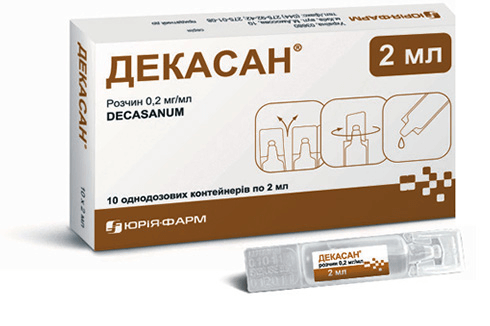 Dekasan® nebulas contain 0.02% decametoxine solution for inhalation. It has potent antibacterial, antiviral and antifungal properties. In addition, it exerts antispasmodic (relaxing), anti-inflammatory and desensitizing effects. The product potentiates the action of antibacterial drugs. It has no toxic effects on the human body. An indispensable component of combined treatment of infectious respiratory diseases (ARVI, flu, COPD, pneumonia) in patients of all age groups. 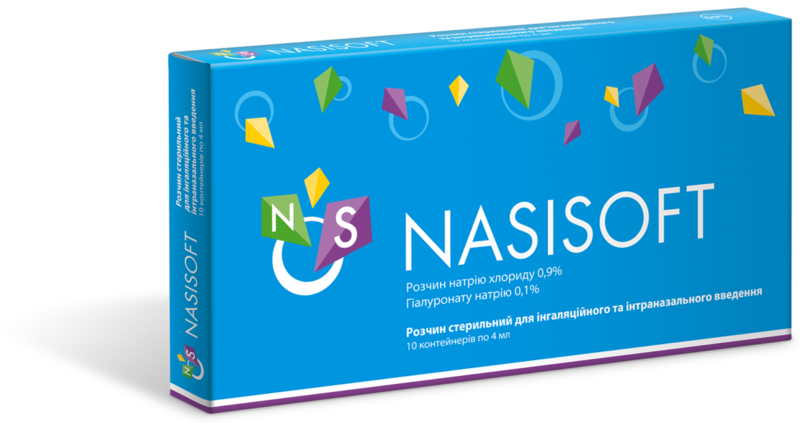 Hypertonic saline 3% sodium chloride is a natural and safe inhaled mucolytic. Dosage form: 4 ml single-dose containers. The first inhaled mucolytic of direct action: when inhaled through a nebulizer, it goes directly into the respiratory system, bypassing the gastrointestinal tract and exerting no adverse effects on the stomach, intestines, liver and other organs. It acts just where it is necessary, that is in the respiratory tract. 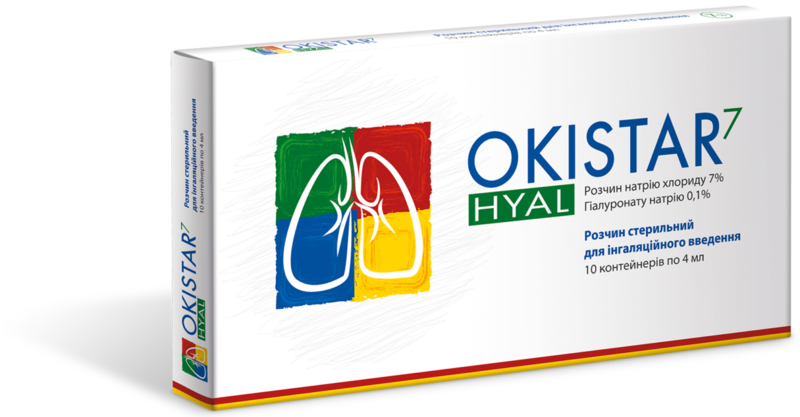 Facilitates breathing by thinning out the secretions of nasal mucosa, sinuses and bronchi via an osmotic effect, and promotes its excavation. Isotonic sodium chloride solution is fully physiologic for a human! Solution for inhalation and intranasal application. It has cleansing and moisturizing properties. Using before an aspirator facilitates the excavation of secretions in rhinitis in infants. Hypertonic saline 7% sodium chloride is a highly effective inhaled mucolytic. Okistar Hyal 7 is a sterile solution for inhalation, which facilitates breathing by thinning out and improving excavation of mucosal secretions in the lower respiratory tract in patients with inflammatory respiratory diseases due to an osmotic effect. It has a pronounced mucolytic action and is effective even in severe conditions, while it is absolutely natural and can even be used in pregnant women and children! A reliable barrier against colds and flu! 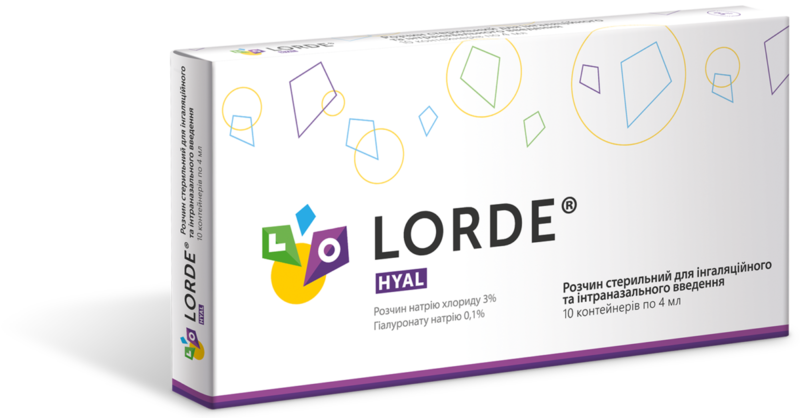 Dosage form: 10 single-dose containers, 2 mL each. 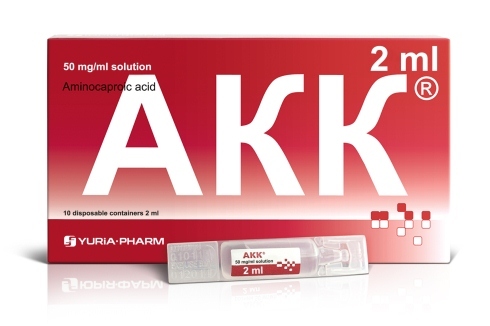 AKK® (aminocaproic acid) possesses the antiviral effect: it inhibits increased proteolysis and blocks penetration of influenza A and B viruses, parainfluenza virus and adenoviruses to cells. improves cellular and humoral indicators of specific and non-specific body’s protection in ARVI. It enhances the immune response in the setting of immunization with influenza vaccines.